My love for BB cushions started last year when I was introduced to the Laneige BB Cushion and since then, more and more brands have caught onto the BB cushion trend. 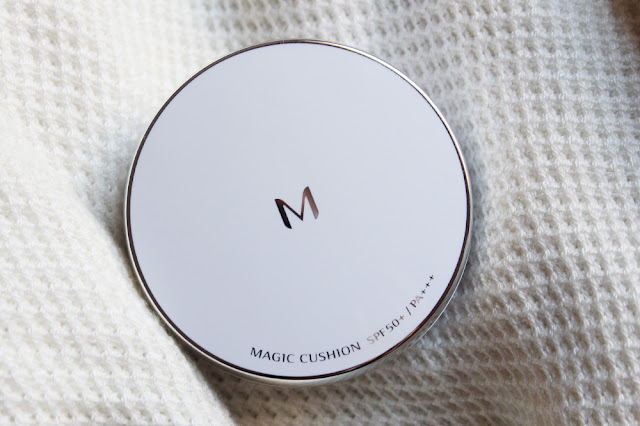 Missha recently did a massive giveaway of their Magic Cushion and I was lucky enough to score one. My thoughts? It's just as brilliant as the Laneige cushion! In terms of packaging, most BB cushions are the same. The Missha Magic Cushion looks a lot like the Laneige BB Cushion with the white and silver case and large mirror. 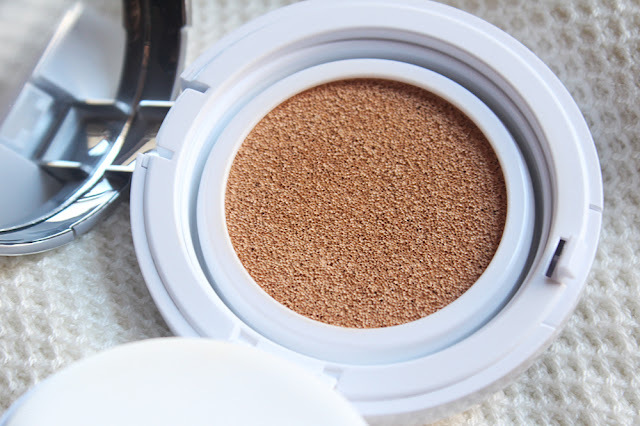 As far as I know, all BB cushion sponges are pretty much identical and work wonderfully with this lightweight formula. 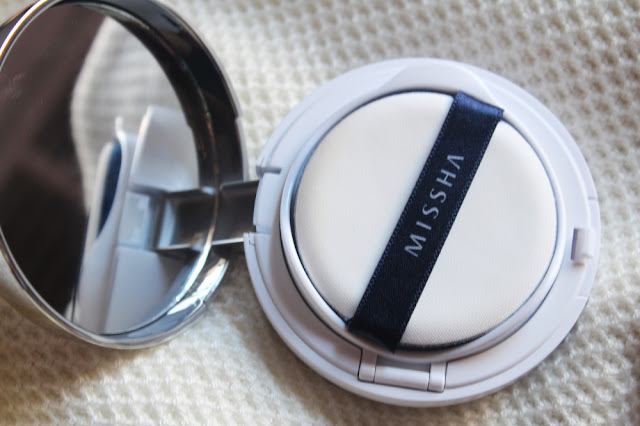 The Misshe Magic Cushion is refillable so you can pop out the inner portion when it's used up. I find that the smaller compact closely more securely than the Laneige version. The Missha Magic Cushion is a standard .5 fluid ounces as is the Laneige one and other cushion foundations. The Missha cushion retails for $16 but does not come with a refill pack so it works out to be about the same price as Laneige's. Missha frequently runs promotions so it would recommend waiting for a sale to try this out. This product has SPF 50+ PA+++ which is the same as the Laneige version as well. The most noticeable different between the two cushions is that the Laneige is very heavily scented while the Missha doesn't have a strong smell at all. The Missha Magic Cushion has a slight sunscreen scent but is otherwise not very fragrant. 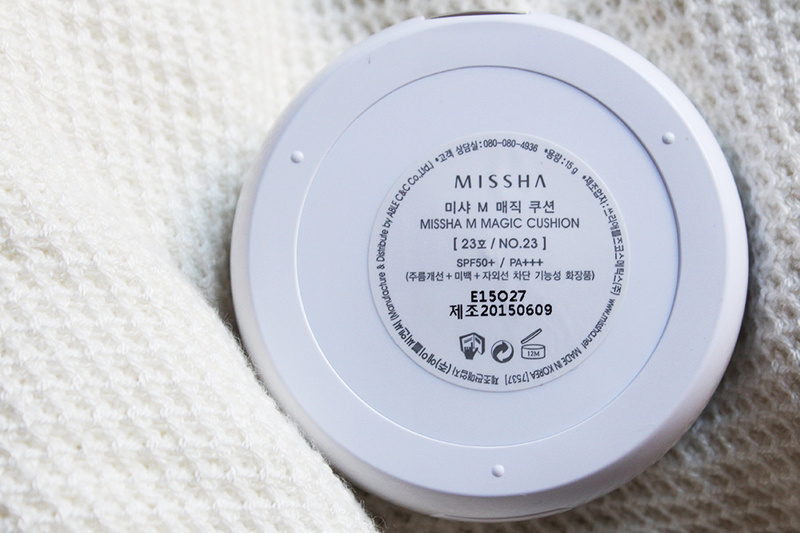 One of the downfalls of the Missha Magic Cushion is the limited shade selection. There are only two shades and I have the darker one, #23. If you have a darker skintone than me, you won't be able to use this product which is a shame. Hopefully Missha can expand their shade range with this product like they did with the popular Perfect Cover BB Cream. 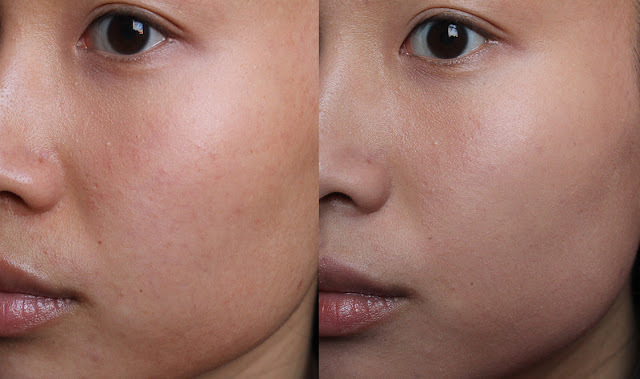 Here is an unedited before and after that shows the level of coverage and skin-like appearance of the Missha Magic Cushion. The product leans a bit pink but in real life it's not too noticeable. 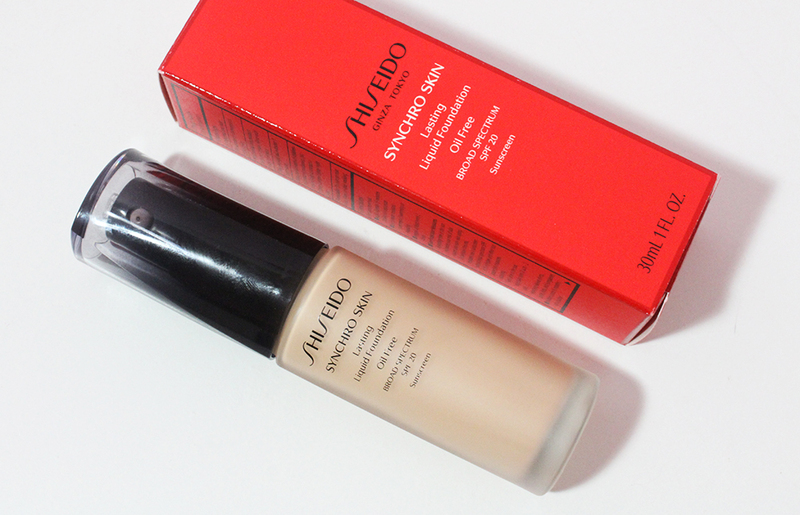 A little product goes a long way and a very light layer evens out my skintone considerably and diminished most of the redness. I have a lot of capillaries on my jaw and cheek and this foundation covers it up without any cakiness. Like the Laneige BB Cushion, this one is very luminous and glowy. I do have to blot two to three times over the course of an entire day but at the end of the night, my makeup still looks reasonably good. The Missha Magic Cushion reaffirms my fondness for BB cushion base products. I like the ease of use, comfortability and overall look that it gives. 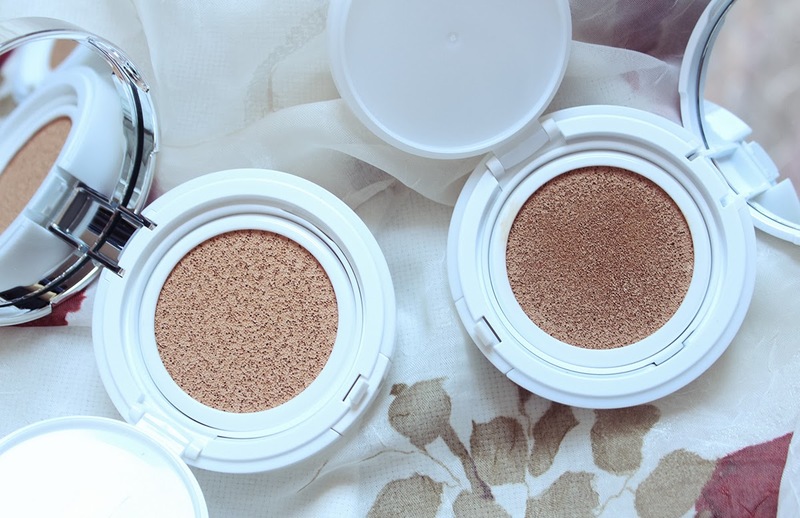 Overall, I give this BB cushion two big thumbs up and I highly recommend it!